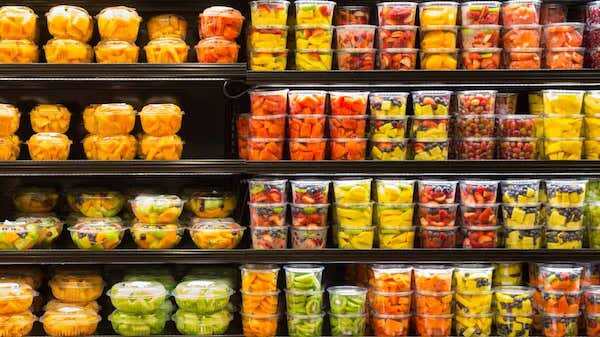 FRANKFORT – The Department for Public Health announced Monday that 16 Kentuckians have tested positive with a strain of salmonella carrau that has been linked by the Centers of Disease Control and Prevention to pre-cut melon including cantaloupe, watermelon and honeydew. DPH is advising that the public should discard any pre-cut melon or fruit salads that contain pre-cut melon. Caito Foods from Indianapolis, Indiana, distributed the melon products. Caito Foods issued a recall notice on Friday, April 12 for all pre-cut melon products distributed in the U.S. The label may not clearly indicate that the melon product is from Caito Foods so consumers should discard and not purchase, eat, sell or serve any pre-cut melon products at this time. This recall does not include whole melons. The FDA’s website has a list of stores and states where the recalled products were sold – https://www.fda.gov/Safety/Recalls/ucm635948.htm. Healthcare providers across the state are being notified of the outbreak and are being advised to be alert for patients experiencing acute diarrheal illness, which could be associated with Salmonella infection.